Make the most of your stay in this landlocked Grand Duchy with our Sixt car hire deals in Luxembourg. Our fleet contains an extensive choice of premium rental vehicles at affordable rates, backed up with our excellent customer service. We have the perfect car rental in Luxembourg for you whether you are visiting for business or leisure. Carry on reading for some useful travel and driving tips for a stress-free and enjoyable visit. Our car hire in Luxembourg desk is located at Luxembourg Findel Airport, making it perfect for easy vehicle collection when you arrive. We make it easy to rent a car in Luxembourg with our straightforward booking systems and should your plans change, cancellations can often be made free of charge. Take a look at the map above to see some of the main attractions to enjoy during your Luxembourg stay. Your Sixt car hire in Luxembourg is supplied by well-known brands such as Audi, BMW, Mercedes-Benz and Jaguar. Go to our bookings page to rent a car in Luxembourg with an automatic transmission or organise a one-way rental. Here you can also select from our attractive range of optional extras that include child, baby and booster seats, and Sat Nav. Which car rental in Luxembourg is right for me? 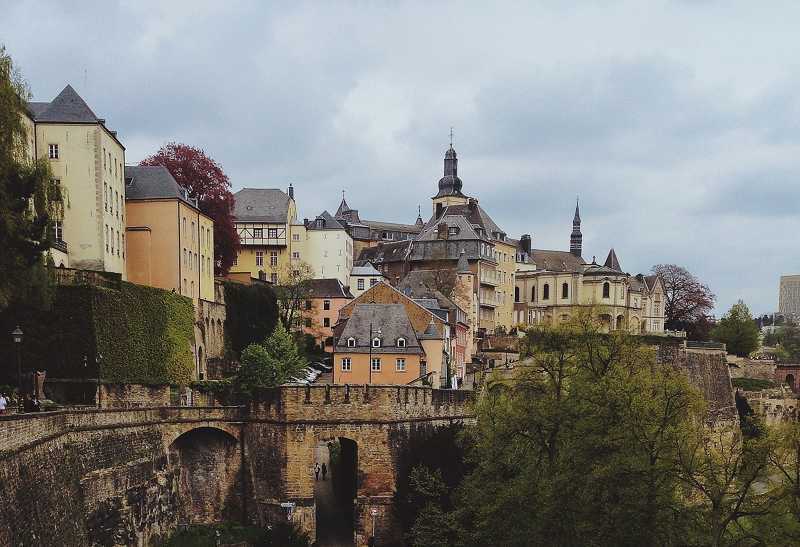 Explore Luxembourg-City in a compact rental vehicle. Fit up to five people with their luggage into 4x4s and estates. Tour this compact country in a luxury sports car or convertible. EU driving licences and international driving licences belonging to European non-residents are accepted in Luxembourg. If your licence is in a non-Roman alphabet like Arabic, Cyrillic or Chinese it must be accompanied by an International Driver's Permit (IDP) obtained in the UK either online or from the Post Office. The minimum age for driving a Sixt car hire in Austria is 21 plus two years possession of a full driving licence. Surcharges may apply for drivers under 25. For full details click through to your desired dates of travel in the booking engine. Car hire deals in Luxembourg can be paid for with credit cards or AirPlus. We accept all major credit cards but not prepaid or debit cards such as VISA Electron. The payment method must be in the driver's name and be presented along with photo ID when you collect your car hire in Luxembourg. Should you encounter any problems in Luxembourg contact our hotline on +352-24647030. For police or ambulances use the European emergency number 112. 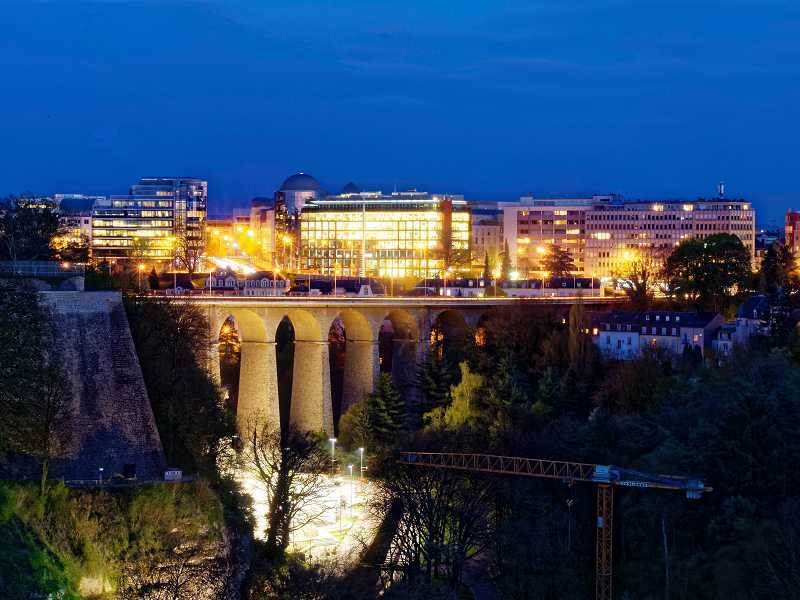 A network of motorways link Luxembourg to France, Germany and Belgium and for the best view of Luxembourg City on your first visit take the Cents exit from the A1 motorway. It takes just an hour to reach any part of this Grand Duchy from Luxembourg-City making it the ideal destination to enjoy a Sixt rental car. Roads in the Duchy are generally well-maintained and signposted and drivers are usually considerate of other road users. Kilometres are used for distances and speed limits and driving is on the right in Luxembourg. There are no toll roads in Luxembourg. Children less than 1.5m in height or under 12 may not drive in the front of vehicles and require appropriate child restraints. Finding parking near the attractions of Luxembourg-City can be tricky at weekends and during school holidays. Check the closing time of public car parks as many do not stay open late into the evening. Street parking is in blue-marked zones and regulations are strictly enforced. If you damage a rental vehicle by driving it off paved surfaces it is your responsibility and you will be charged for repair costs. Police in Luxembourg have the power to issue on-the-spot fines to non-residents. When it was originally built in 1732 the only access to Fort Thungen was through a long tunnel under the moat. Today three squat round towers known as the Three Acorns are all that remain of the original fort. The modern glass structure of Mudam or the Grand Duke Jean Museum of Modern Art sits next to Fort Thungen making a pleasing counterpoint between the old and the new. The Romanesque outline of Vianden Castle in the North of Luxembourg gives it a fairy-tale appeal. Parts of this pretty building date back to the 11th-century. The town of Echternach is the oldest settlement in the Grand Duchy and a lively place to visit. Here you will find the Basilica of Saint Willibrord which contains the tomb of the Duchy's patron saint. 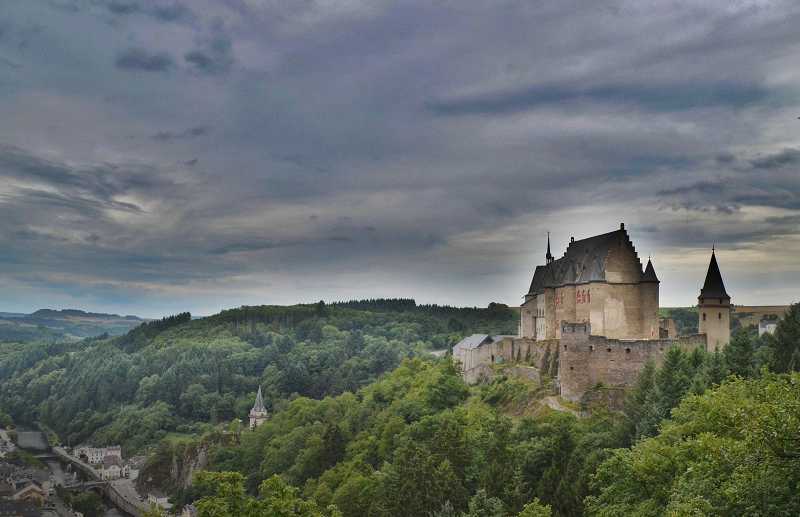 The rugged natural beauty of the Ardennes region stretches across Luxembourg's border with Belgium. Spend a day hiking through its forests that are crisscrossed with rivers and cave systems. Another delightful hiking spot is the Moselle Valley. The gentle slopes and mild climate make the valley perfect for vineyards and the Duchy's history of wine-making can be explored in the Wine Museum at Ehnen. The pretty Jardin de Wiltz is a garden of art landscaped and maintained by people with long-term disabilities and is a tranquil landscape full of sensory delights. The Mullerthal region is sometimes called Luxembourg's Little Switzerland. Dip into the 112km long Mullerthal Trail as it meanders through magnificent canyons and strange rock formations. The charming 2003 film Girl with a Pearl Earring was taken from a novel based on a painting by the Dutch artist Johannes Vermeer. Although set in Delft much of this atmospheric film was shot in Luxembourg-City. The comedy horror film Shadow of the Vampire (2000) was shot in the commune of Dudelange, at Vianden Castle, the railway museum at Fond de Gras and also in Luxembourg-City. Most Sixt vehicles can be driven into other European countries depending on the vehicle type and the zone. 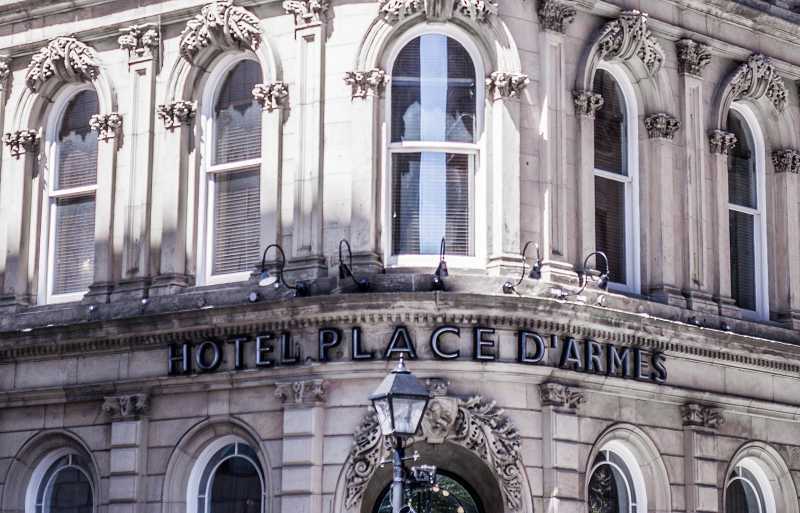 There are a few restrictions which are detailed on our Rental Information page. Crossing restricted borders invalidates your insurance.